Many years ago a friend of mine wanted to wind back the clock on an old mark 3 Cortina. He took the clock out of the instrument panel and he noticed a piece of masking tape stuck on the back. On this tape someone had written “oh no, not again!” – we really found that hilarious! 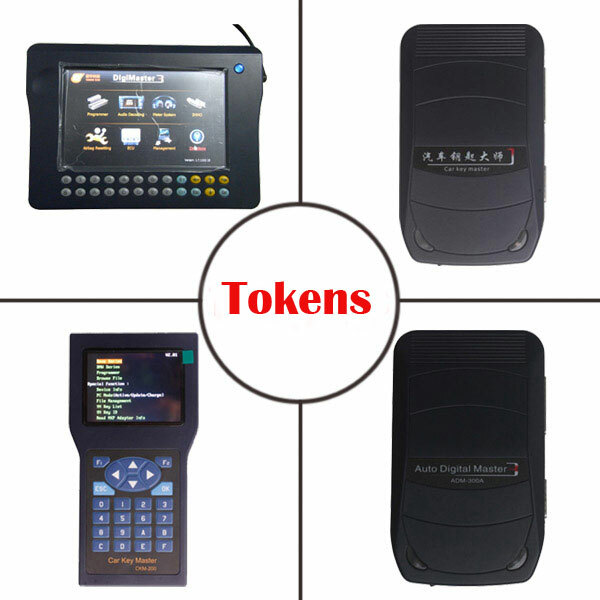 I have worked for the one biggest car diagnostic manufactures (manufactured the dealer tools for companies such as Mercedes, BMW, Peugeot, Citroen, Renault, Mitsubishi, Fiat etc) for 5 years. 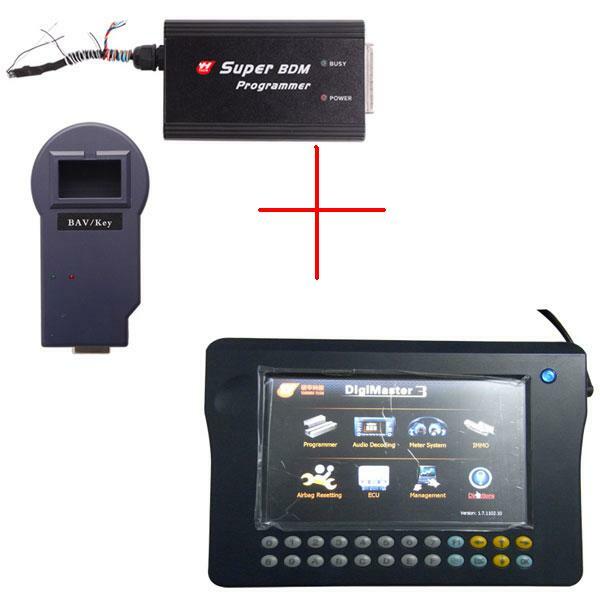 On cars with digital odometers it is relatively easy to change the mileage through the OBD port with a special cable and software. 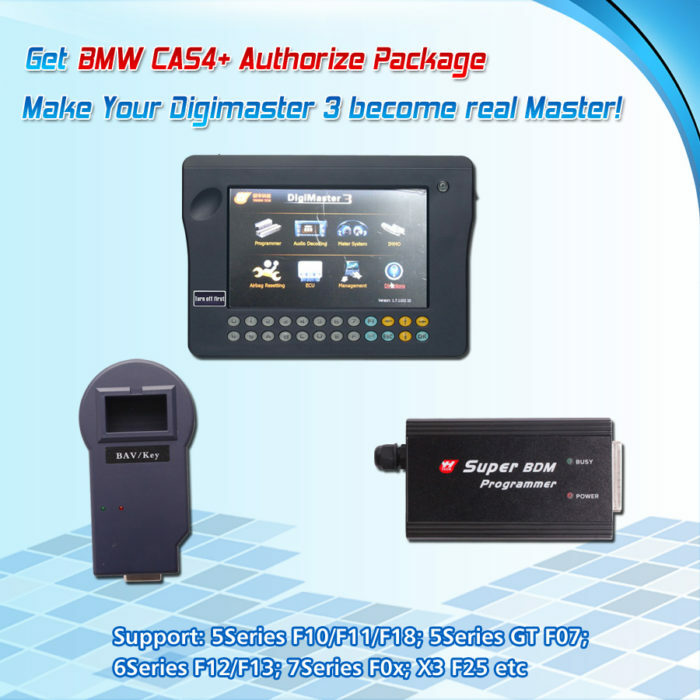 Some vehicles like BMW for instance, store mileage data in more than one of the vehicles ECUs as well as on both keys. 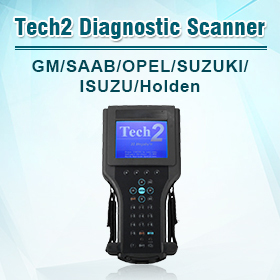 This is therefore easy for the dealer to detect, with the key reader or the diagnostic tool. 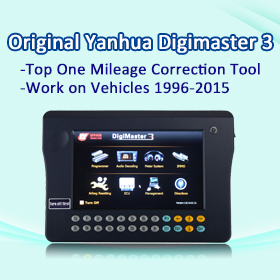 Other ways, you can use odometer correction tools (V4.94 Digiprog 3 or Original Yanhua Digimaster 3) to change the mileage and no trace is kept. 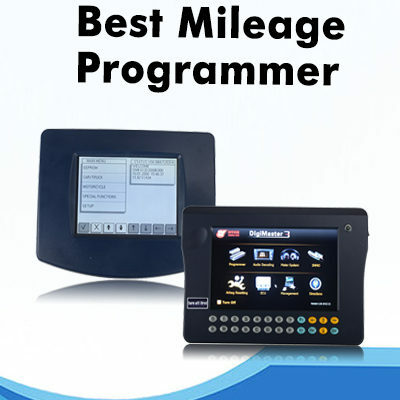 For odometer tampering on used cars, the official dealers will tell you that odometer resetting is unfortunately happening with the less reputed car dealers. An official agent is not willingly risking their reputation and relation with the vendor by playing around with odometer settings, or supporting it by selling a car blindly that had the meter reading changed by someone.